Miravis® Prime fungicide sets a new standard for spectrum and disease control in specialty and vegetable crops. Registered for use on grapes, potatoes, cucurbits and fruiting vegetables, Miravis Prime is a combination of fludioxonil and Adepidyn® fungicide. Adepidyn fungicide is the latest SDHI mode of action with broad-spectrum preventive and curative activity against several difficult-to-control diseases. Miravis Prime provides excellent preventive and curative activity in spray programs with several difficult-to-control diseases. 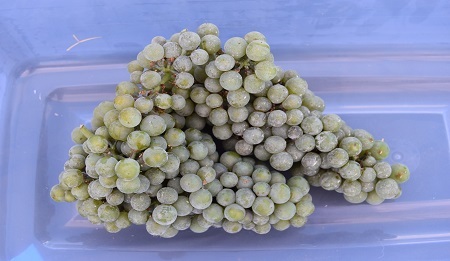 With Miravis Prime, growers can expect long-lasting disease control of Botrytis in grapes, white mold in potatoes, powdery mildew in grapes and pumpkins, and early blight in potatoes and and tomatoes. Syngenta Trial, Hickman, CA 2017. Miravis Prime 7-spray program: A) Miravis Prime 11.4 oz. B)Miravis Prime 11.4 oz. C) Miravis Prime 11.4 oz. D) Quintec® 4 oz. E) Sulfur F) Miravis Prime 11.4 oz. G) Miravis Prime 11.4 oz. Inspire Super 7-spray program: A) Inspire Super 20 oz. B) Inspire Super 20 oz. C) Inspire Super 20 oz. D) Quintec 4 oz. E) Sulfur F) Inspire Super 20 oz. G) Inspire Super 20 oz. Pristine 7-spray program: A) Pristine 12.5 oz. B) Pristine 12.5 oz. C) Pristine 12.5 oz. D) Quintec 4 oz. E) Sulfur F) Pristine 12.5 oz. G) Pristine 12.5 oz. 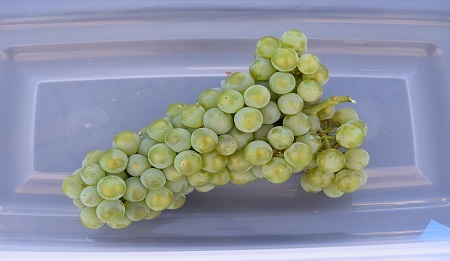 Disease severity in grapes is less than one percent with Miravis Prime. 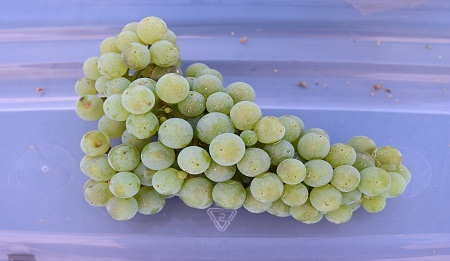 Grape: Chardonnay, 3 applications. CA, 2016. 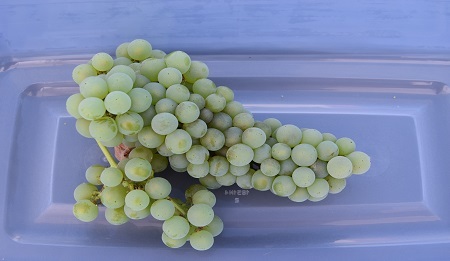 Miravis Prime on grapes performance under high disease pressure. Grape: Zinfandel, 3 applications. CA, 2016. 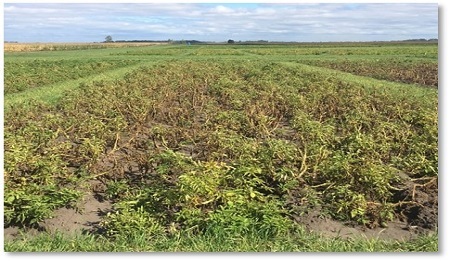 Miravis Prime efficacy on early blight vs. current standard in potatoes. 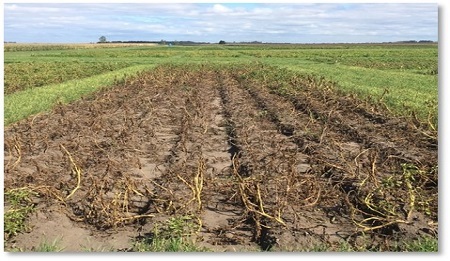 Get better white mold control in potatoes with Miravis Prime. 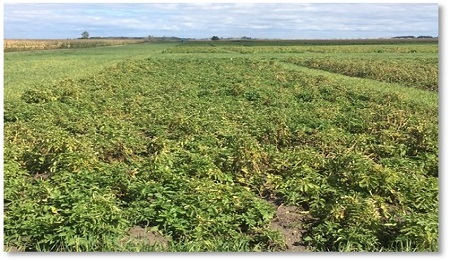 Miravis Prime efficacy against early blight in potatoes stands out. 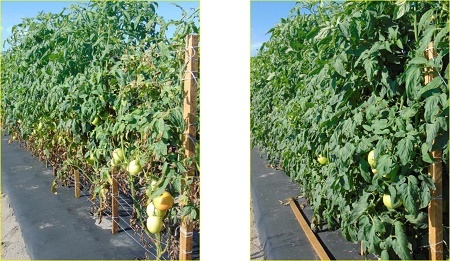 Evaluate Miravis Prime for early blight in tomatoes—10-day schedule. Jack Haskell, 2017. Alternated with Bravo® (starting with Bravo)1. 1Bravo® Weather Stik was used in the above trial. Adepidyn®, Miravis® and the Syngenta logo are registered trademarks of a Syngenta Group Company. All other trademarks are the property of their respective owners.